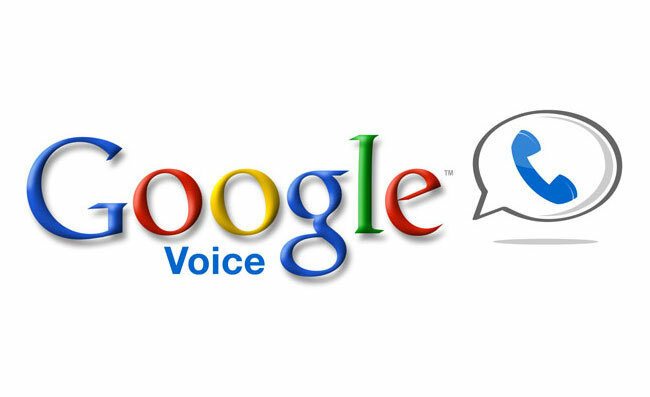 Google has today announced via its “Data Liberation Front” team thats its now provided Google Voice users the ability to export Google Voice data from its service, using the Google Takeout service. Watch the brief presentation video announcing the new data export feature for Google Voice after the break. Google Takeout has been created by Google to enable users to extract and backup data from its applications and was created by a team of Google engineers named the Data Liberation Front, who have been tasked with the mission to help create ways that users can export data from Google services. You can find out more information regarding Google’s Data Liberation Front over on their website.